Plastics manufacturing firm, Omega, has invested more than £1m on fitting out a state-of-the-art new plant and offices in Washington, Tyne & Wear along with investing in new equipment at its site in Hartlepool. 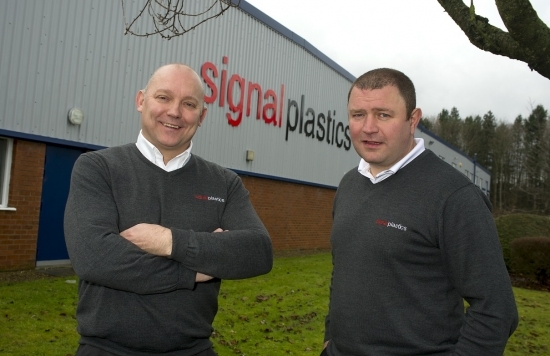 Signal Plastics has moved to the two storey 42,700 sq ft plant. The ground floor of the new facility will accommodate Signal Plastics’ modern manufacturing plant and the first floor will be the new base for staff and management of parent company, Omega Plastics Group. Alan Franklin, managing director at Signal Plastics, said: “We’ve seen significant growth in demand for our high volume automotive moulding range and we needed more space in which to accommodate new plant and machinery. At almost five times the size of our previous site, the unit at Bentall Business Park fits the bill perfectly and by remaining in Washington we’ve been able to ensure a smooth transition for our supply chain partners and employees. As well as relocating Signal Plastics, the Omega Plastics Group retains its production facilities in Blyth, Northumberland and Hartlepool on Teesside. All of Signal Plastics’ 41 employees will be based at the facility and the site will also provide hot desks for team members visiting from Blyth and Hartlepool. One of the biggest pieces of machinery to be installed at the site is a new £400,000 1,300 tonne injection moulding press and overhead robotic equipment. 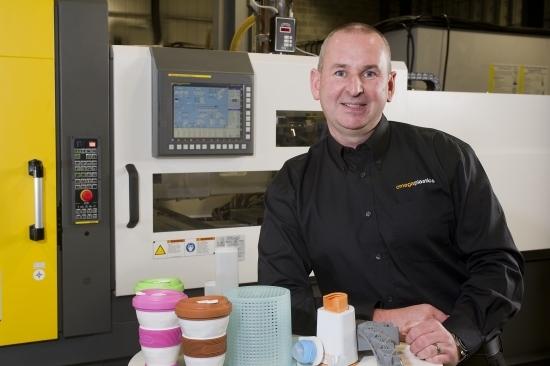 Signal Plastics’ investment at Washington also includes 800 tonne, 500 tonne and 180 tonne machines and there are plans for further investment in additional new machinery in 2017. Manufactured by Negri Bossi, world leaders in plastic injection moulding plant and machinery, the press and auxiliary equipment enables Signal Plastics to produce more and larger parts for the automotive sector. As well as manufacturing automotive components, Omega Plastics Group provides bespoke rapid and production tooling products and plastic injection moulding to customers across a range of sectors including healthcare, electronics, FMCG and bio-tech. This is the latest investment made by Omega Plastics Group as only last month they announced investment in new high-tech machinery to increase productivity at its plant on Teesside. Increased demand for a range of healthcare and medical devices saw Omega Plastics invest more than £200,000 in new technology at its plant in Hartlepool. From this site they manufacture specialised equipment used throughout the healthcare industry from the GP’s surgery to the operating theatre as well as in medical testing and trials. 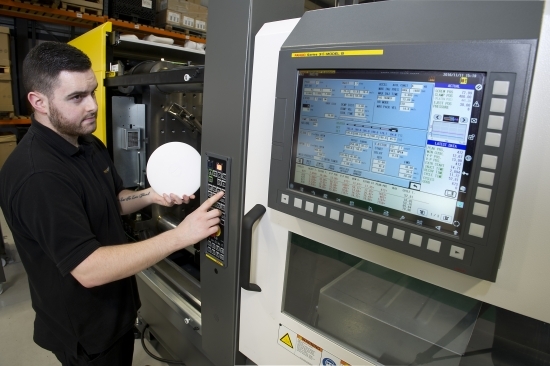 Manufactured by Fanuc, one of the world’s leading factory automation suppliers, the new machinery will increase productivity and improve levels of energy efficiency in Omega Plastics’ state of the art plant in Hartlepool. Gary Powner, managing director of Omega Plastics, said: “The diversity and growth in the medical devices industry make this a fundamentally important market for our business. This is just the latest in a line of investments we have made in our people and the technologies they work with to ensure we consistently deliver the highest quality products and services to our customers. The Hartlepool site currently employs 30 people and the group employs more than 50 others at Blyth in Northumberland and Washington in Tyne and Wear where further investments are in the pipeline. As well as manufacturing healthcare and medical devices, Omega Plastics Group provides bespoke rapid and production tooling products and plastic injection moulding to customers across a range of sectors including automotive, electronics, FMCG and bio-tech.